2018 is set to be an exciting year for BBC Studios in the Licensing Space! “It’s a big year for our brand portfolio and we look forward to working with our licensees and partners on new and exciting products” says Brigid Roberts, Manager of Licensing and Sponsorship. 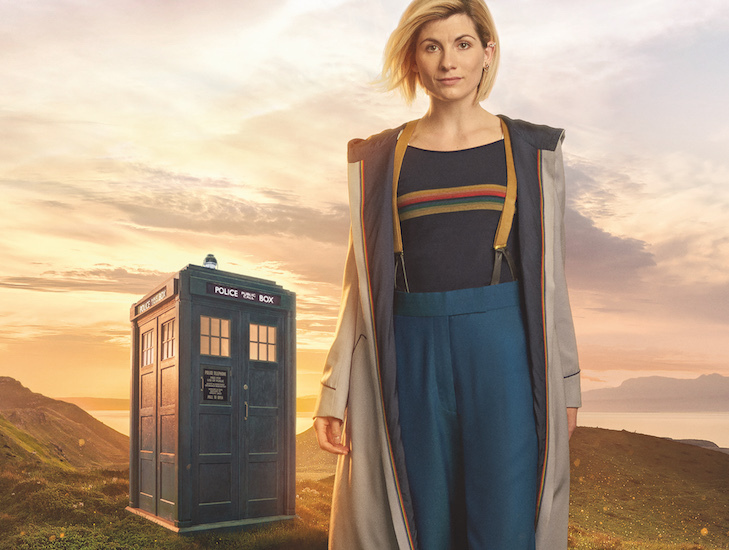 Ahead of the highly anticipated series 11 launch this year, Jodie Whittaker made her debut as the first female Doctor in the Christmas Special – Twice Upon a Time. The special attracted 500,000 (consolidated) viewers on ABC, and 150,000 fans attended the cinema screening. With the exciting new era ahead for Doctor Who, BBC Studios has signed a host of licensing deals with new and existing partners. Leading the charge at retail are Ikon Collectables with launch plans across S11 toys, new Pop Vinyl and figurines based on the Mr. Men/Doctor Who collaboration. Other best in class licensees include Impact Posters (stationery), NZ Mint (Legal Tender Coins), Loungefly (accessories) and Caprice (Apparel) to name a few. 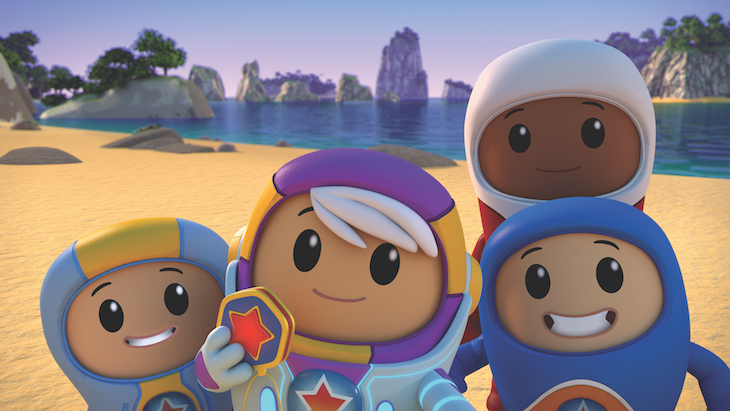 Series Two launched on ABCKids in November 2017, with the Jetters learning about science and geography including facts about storms, how to use a map, wind power and recycling. This additional narrative brings opportunities through new vehicles, costumes and science-based product. So far in 2018, Go Jetters has been ABCKids’s sixth highest rating programme. In the live space, fans can meet the disco-grooving Ubercorn via new costume character partner, Showtime Attractions. 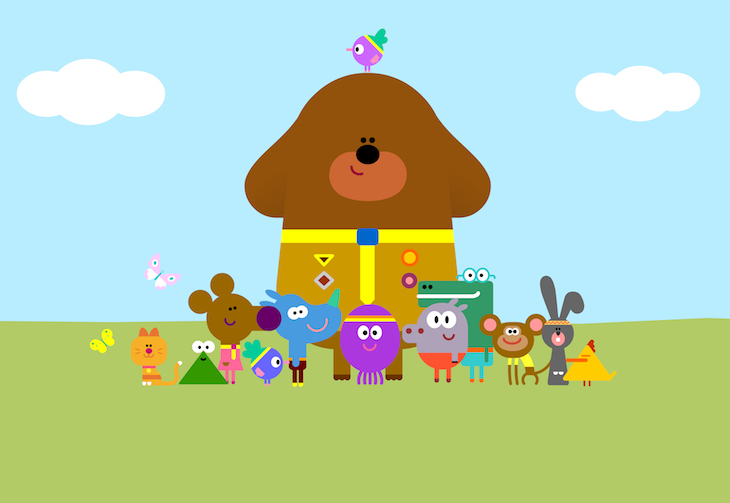 2017 was a big year for Duggee with The Hey Duggee Cinema Experience playing at 80 cinemas across Australia, two BAFTAs and an international Emmy® added to the trophy cabinet, over 1 billion views across streaming platforms in China, the series expanding to cover 150 territories and a third series commissioned and expected to air at the end of 2018. In Australia, BBC Studios has renewed the toy, plush and tableware license with Jasnor Australia and signed up new partners Winning Moves for Junior Guess Who & Top Trumps and Designworks Clothing Company for infant apparel. Now supported by Big W, Toys ‘R’ Us, Myer, ABC Shop Online and Coles, there will be new product available throughout the year. 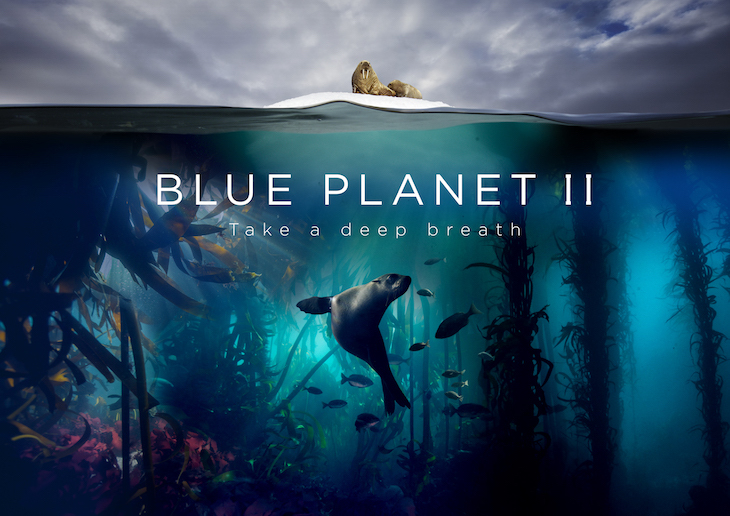 Blue Planet II, narrated by Sir David Attenborough, premiered on Channel Nine on Saturday 17th February at 7pm! Blue Planet II launched in the UK last year attracting an audience of 14.4 million (consolidated) viewers, making it the most watched program on British television for 2017. Over 140 images from the series have been cleared for licensee use, featuring an incredible array of aquatic animals and an exclusive look into Earth’s hidden watery vistas. Top Gear returns this year to 9GO; featuring more of what fans love – mates, motoring and mucking about. Matt, Chris and Rory are back and ready to tackle all four-wheeled challenges with comedy, commitment and the occasional mild crash. With a strong history in licensed gift, apparel and car care, the new series offers an array of licensing opportunities.